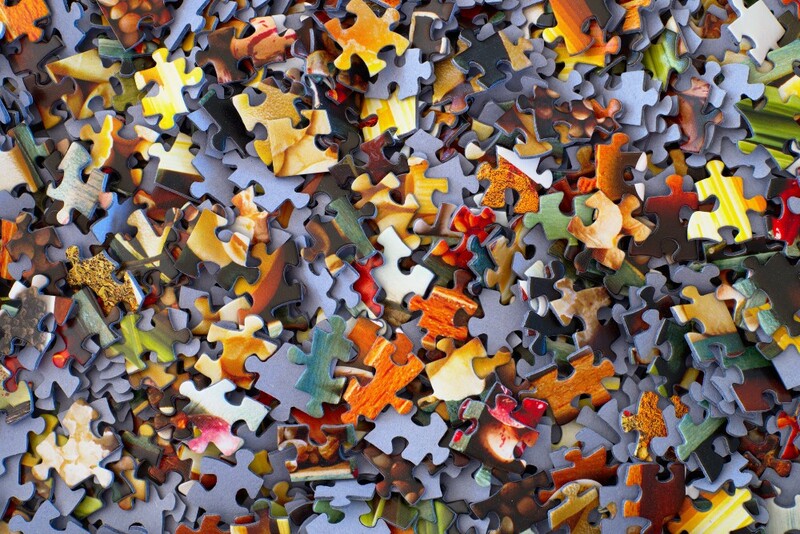 Can you find the corners in your cyber security puzzle? Did you know that 88% of business professionals still cite email as their preference for business communication? Email still rules the roost within the business world; no surprise then that in a recent report published by LinkedIn, email phishing scams remained the top cyber security concern for organizations. Sadly, people everywhere continue to be conned into opening emails from sources purporting to be legitimate senders. Email security solutions come in many guises and focus on reducing spam volumes and detecting unwanted content. However, if a phishing email comes from a legitimate domain, then such email security provisions will prove ineffective. This is because of a fundamental flaw in the way that the global email infrastructure works, exposing every organization to the threat of data and financial theft. Anyone with even the most limited knowledge of coding can impersonate someone else online. You may have read in the news recently about the DMARC protocol, an industry-wide collaboration cited as the only way to close this loophole by ring-fencing an organization’s domain and preventing fraudsters from impersonating it. Consequently, various analogies have been drawn between companies buying complex security solutions but not deploying DMARC, to homeowners installing infrared burglar alarms but not locking the front door. While you can deploy DMARC at no cost by configuring reports to be sent to yourself, interpreting the results and then adjusting email system configurations accordingly, the DMARC reports are dense and can be difficult to interpret without specialist expertise. A good DMARC provider will help you reach full protection far more quickly, minimizing day-to-day operational issues with email and helping your organization achieve a far higher email deliverability rate. This includes everything from a supplier checklist, and hints and tips on how to achieve internal buy-in, to a simple set of step-by-step considerations on how to get started, implement DMARC and maintain full protection going forwards. 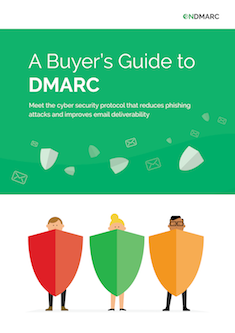 Whether you’re looking to to chat to experts about DMARC, or if you need some guidance about how to present this to decision makers, our buyer’s guide will help you get your organization DMARC-ready. Previous Post Do I ‘have’ DMARC?